What Does 'GSA' Mean on Silver? The acronym "GSA" stands for the General Services Administration, a centralized government agency responsible for distributing supplies and providing workplaces for federal government employees. "GSA Silver" refers to silver dollars sold by the GSA during the 1970s and 1980s. President Harry Truman created the GSA in 1949 in order to "streamline the administrative work of the federal government," combining six different government agencies into one. Initially, the GSA was responsible for selling off war-surplus goods, storing government records, creating plans for emergency preparedness and maintaining reserves of strategic supplies during war time. In 1970, President Nixon authorized the U.S. Treasury to liquidate its holdings of almost 3 million Morgan silver dollars. 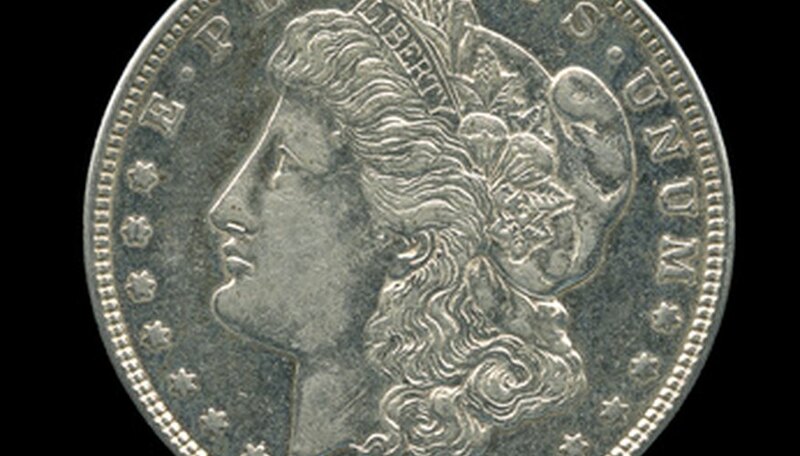 Morgan silver dollars were designed by George T. Morgan and minted from 1878 to 1904 and then once more in 1921. The Treasury had stockpiles of these coins and utilized the GSA to hold mail-bid auctions for the rare coins over the next two decades, thus the term "GSA silver." For a brief time, the GSA actually managed hemp farms in South America. Also, only 1 percent of the GSA's budget comes from taxes; the rest comes from revenue created by sales and acquisitions done by the GSA.